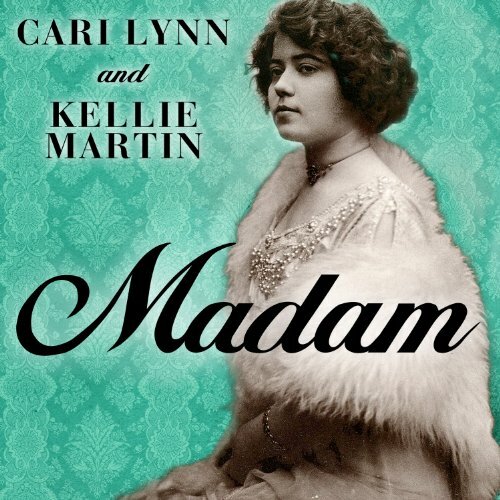 Showing results by author "Kellie Martin"
New Orleans, 1900: Mary Deubler makes a meager living as an "alley whore". That all changes when bible-thumping Alderman Sidney Story forces the creation of a red-light district that’s mockingly dubbed "Storyville". Mary believes there’s no place for a lowly girl like her in the high-class bordellos of Storyville’s Basin Street, where Champagne flows and beautiful girls turn tricks in luxurious bedrooms. But with gumption, twists of fate, even a touch of Voodoo, Mary rises above her hopeless lot to become the notorious Madame Josie Arlington.